Russia’s state media regulator, Roskomnadzor, has ordered Internet providers to begin blocking access to the Telegram messaging app following a Moscow court ruling last week. The decision followed a months-long standoff between Telegram and the Federal Security Service (FSB), which demanded access to its users’ messages. Telegram co-founder and CEO Pavel Durov refused, saying the request was unconstitutional. “Privacy is not for sale, and human rights should not be compromised out of fear or greed,” Durov, who left Russia in 2014, said on Telegram after the ruling. Durov had ordered Telegram’s lawyers not to attend the Taganka district court hearing on April 13, calling it “a farce,” and Judge Yulia Smolina issued the ruling less than 20 minutes after opening the session. 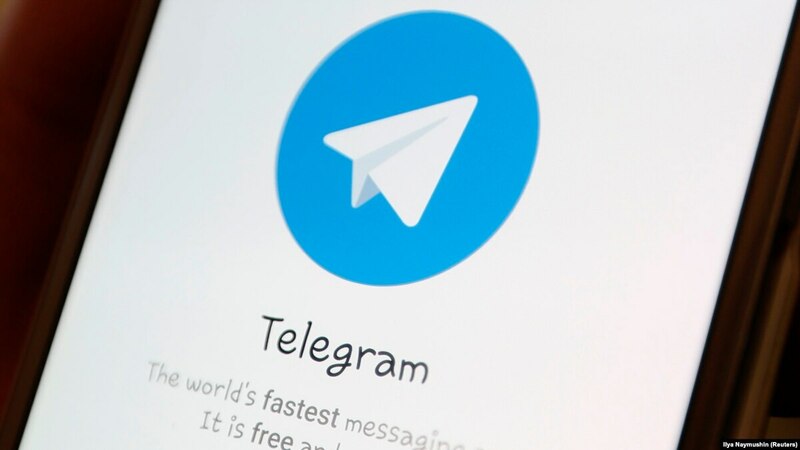 Smolina said that Telegram should be blocked immediately despite rules under which Russian court decisions normally come into effect after appeals are exhausted.